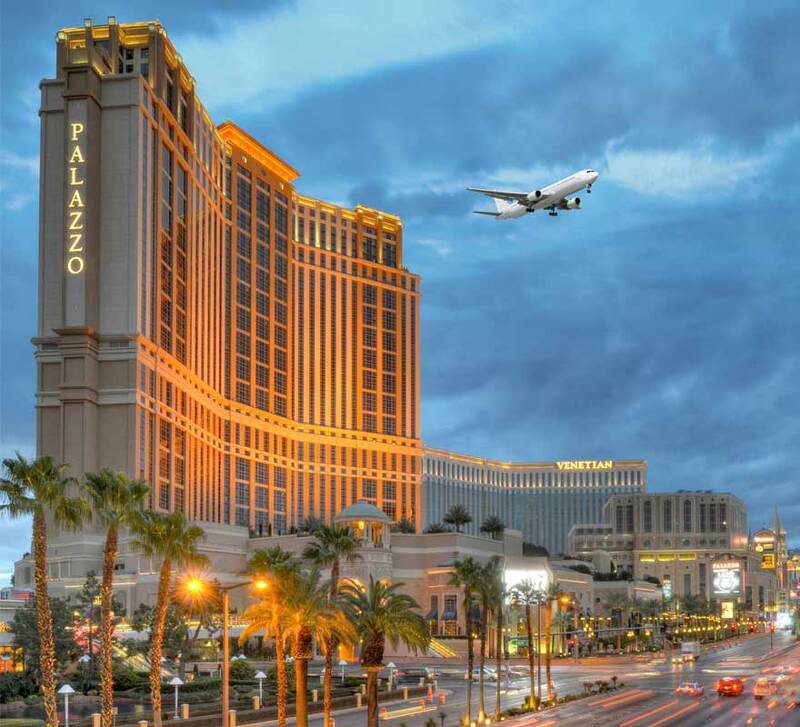 CSFI http://www.csfi.us and DEEP NODE (http://deepnode.us) were honored to host a great get-together at the Palazzo in Las Vegas during the BlackHat/DEFCON events. 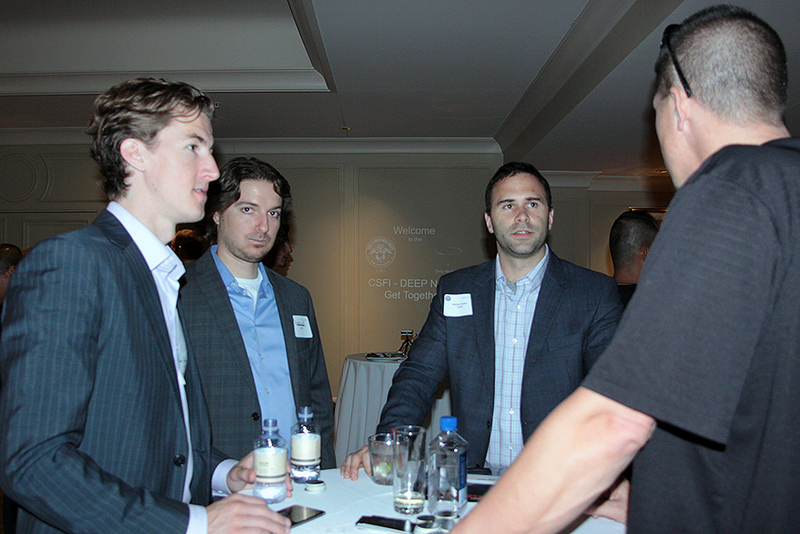 We had more than 100 guests visit our hospitality suite featuring a full open bar, carving station, cigars, CSFI members, and of course a live demonstration of DEEP NODE’s cyberspace visualization in 3D. DEEP NODE is a CSFI Operational Sponsor and has developed a unique way for cyber folks to visualize cyberspace, drilling all the way down to the packets themselves, with capabilities of identifying malicious traffic in real time attribution levels, with tremendous cyber Situational Awareness (SA). We all had a great time seeing old friends and enjoying great conversation. 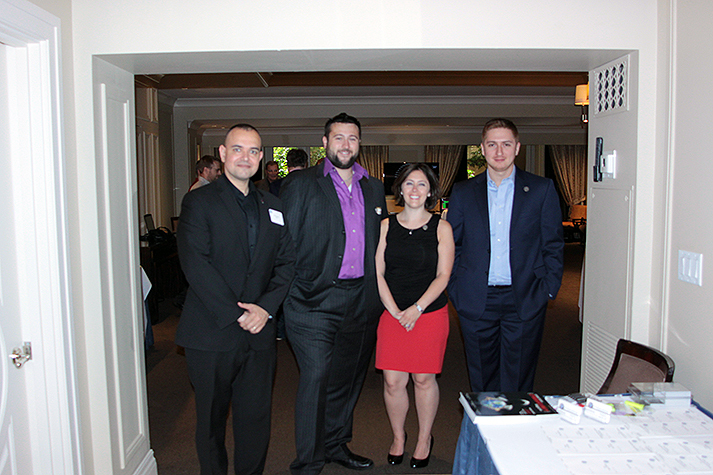 The CSFI – DEEP NODE get-together was a huge success. CSFI is always open to operational partnerships/sponsorships with innovative and creative technological companies. Here are some of the pictures of the event. Enjoy! 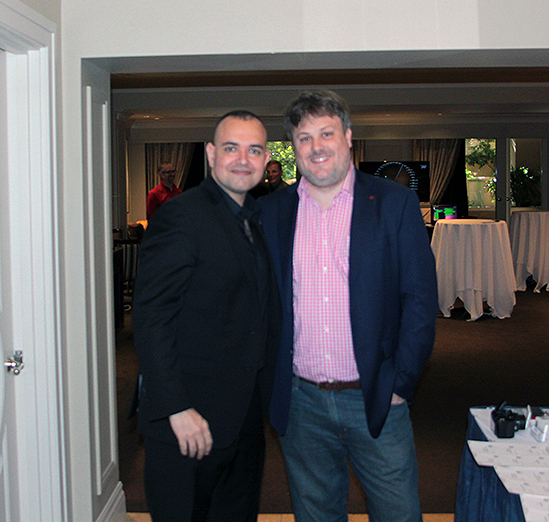 Paul de Souza, CSFI and Justyn Thompson CEO of DEEP NODE. 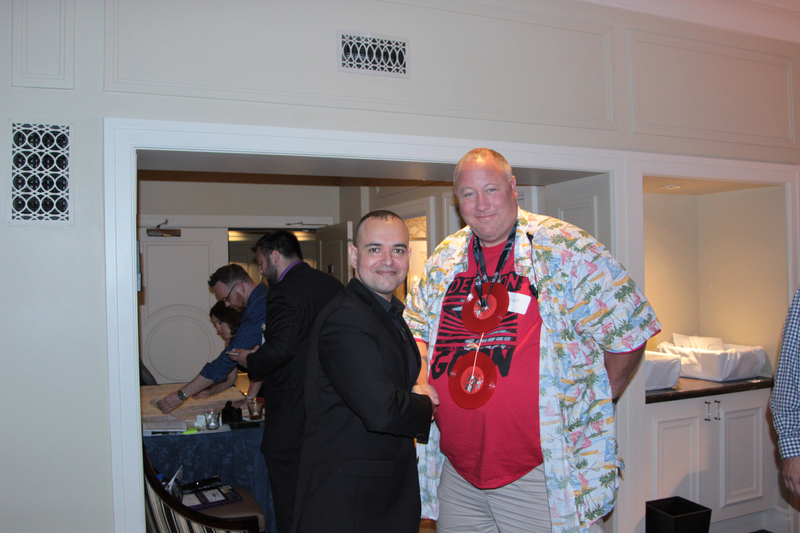 Paul de Souza CSFI and Super Uber DEFCON Goon AKA “Priest” – involved with DEFCON since DEFCON 4. Epic moment! 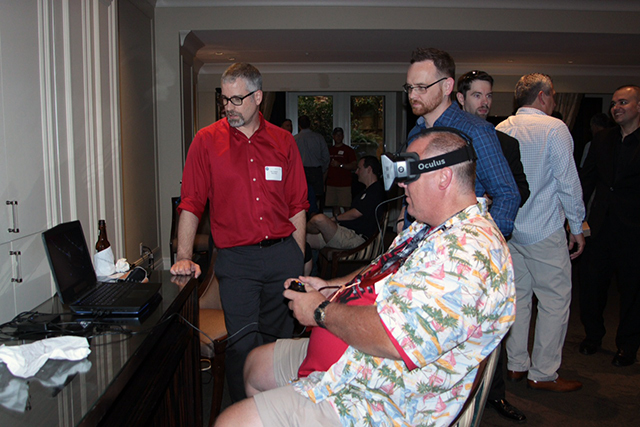 Priest playing with DEEP NODE wearing Oculus. DEEP NODE’s COO Ben Lindquist in red (observing). 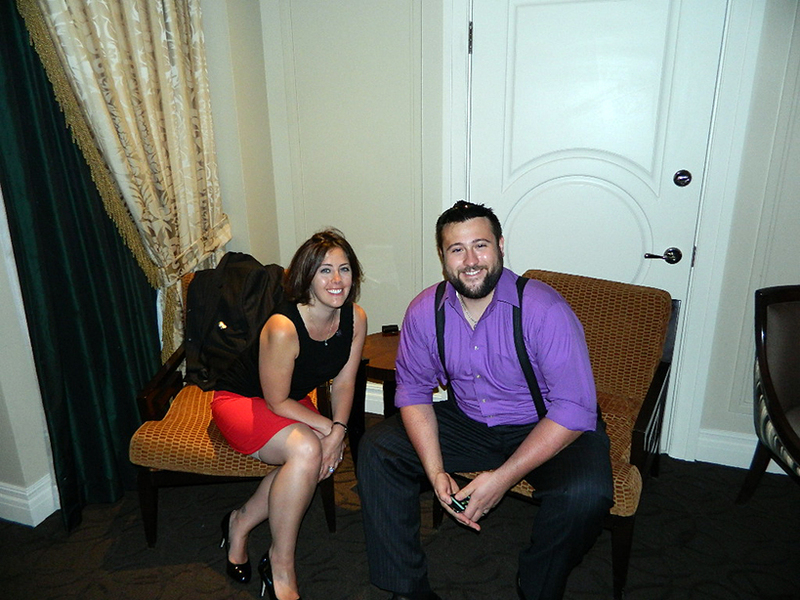 Rachael Cilladi, Communications/Events Manager at CSFI and her husband Mike Cilladi. Thank you Rachael for your awesome event organizing skills! 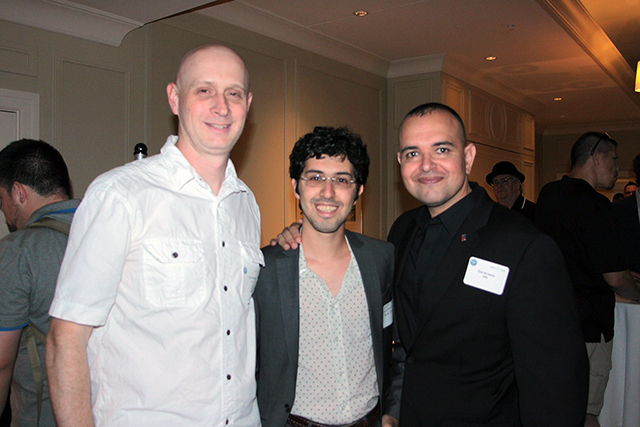 Travis Hartman, L3 NSS, Mohammed Alshomrani, Ministry of Defense, Saudi Arabia, and Paul de Souza CSFI. 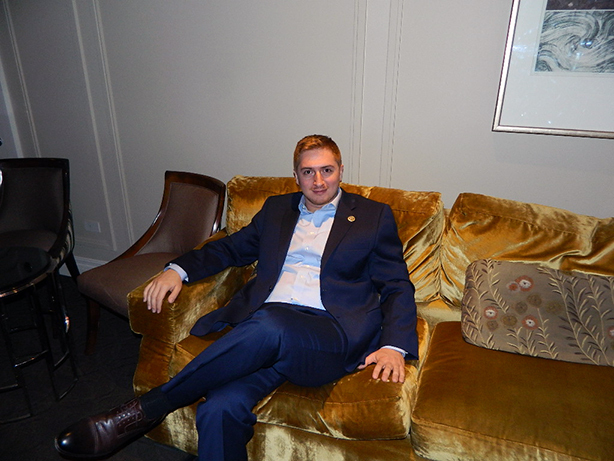 Sinan Eraydın, CSFI Turkey Liaison. 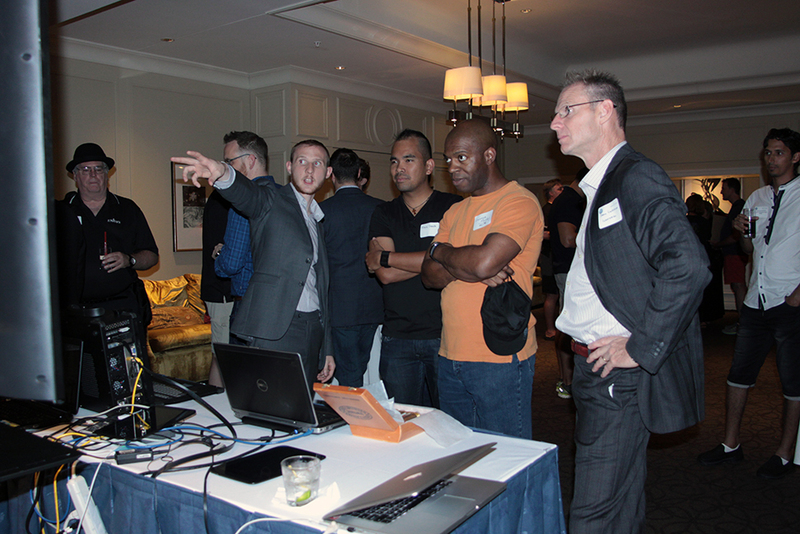 A super special thanks to PrivacyCase’s Founder Mike Nash for taking the pictures and supporting our event. 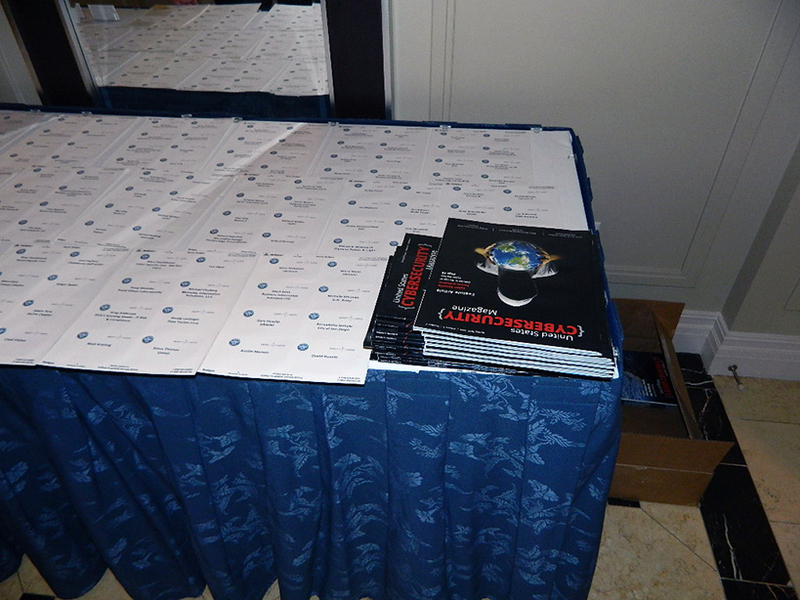 Special thanks to the FBI and the DoD for being our guests, and all of our CSFI members who make it all possible! Thank you Justyn Thompson and Ben Lindquist (DEEP NODE) – You guys are making a difference! 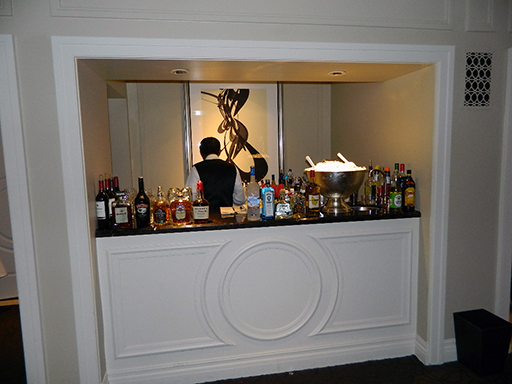 SushiCon is a tradition started by Mark Coffin (DEFCON Front Desk Registration Master/CSFI) and cyber friends. Every year, for the past 5 years a group of cyber guys get together during DEFCON to have all-you-can-eat sushi at Todai in Las Vegas to talk cyber. It was great to talk cyber with Tony Freed (NORSE), Steve Thomas (Unisys), IrishMASMS (DEFCON presenter this year), Mark Coffin, Paul de Souza, David Simpson, and Unisys guests. We hope to continue our SushiCon tradition. We will see you guys next year in Vegas at Todai. 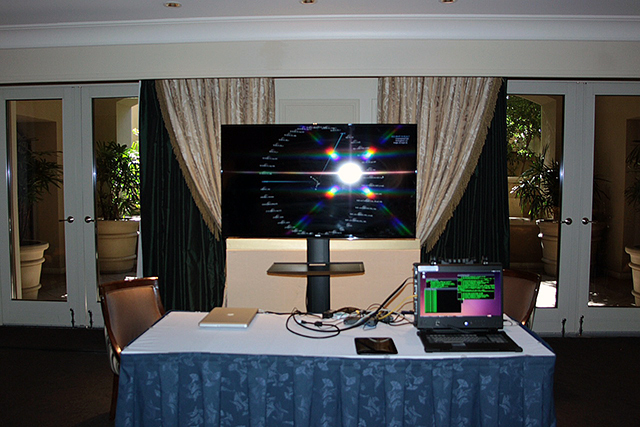 SushiCon 2015 – Las Vegas. 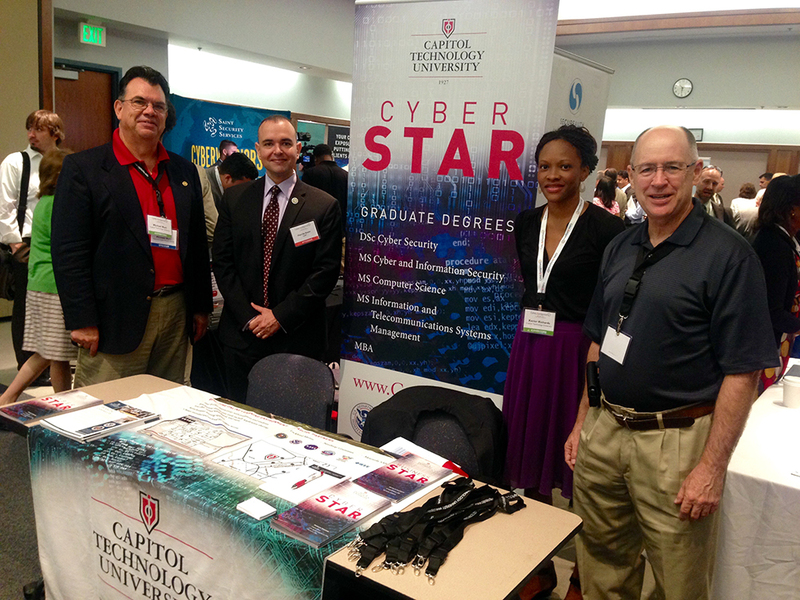 Capitol Technology University booth at CyberMontgomery 2015. Xavier A. Richards, Director of Graduate Recruitment, Paul de Souza, CSFI President and the Capitol Technology University educational crew.